From New York Times Best Selling writer BRIAN BUCCELLATO and artist TONI INFANTE comes a psychological horror story about TRAVIS, an average guy trying to get by, who discovers that he has familial ties to a deadly cult. 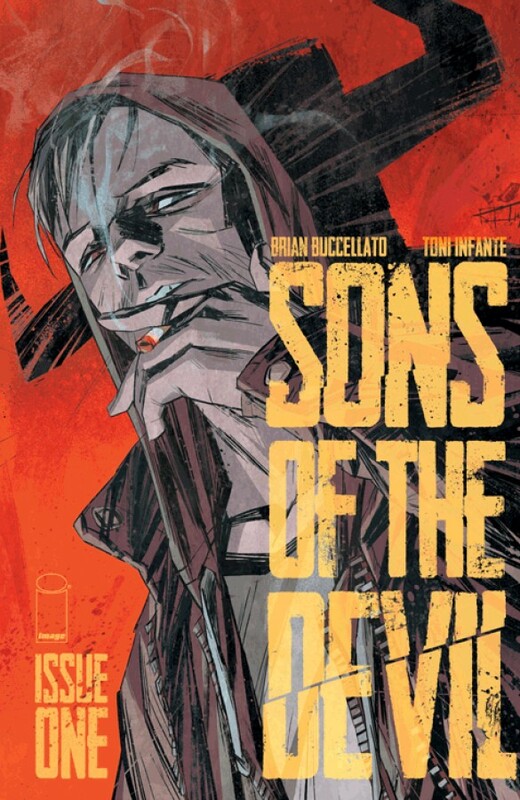 Told across three decades, SONS OF THE DEVIL is an exploration of cults, family, and the dark side of human nature. It’s TRUE DETECTIVE and ORPHAN BLACK meets HELTER SKELTER.